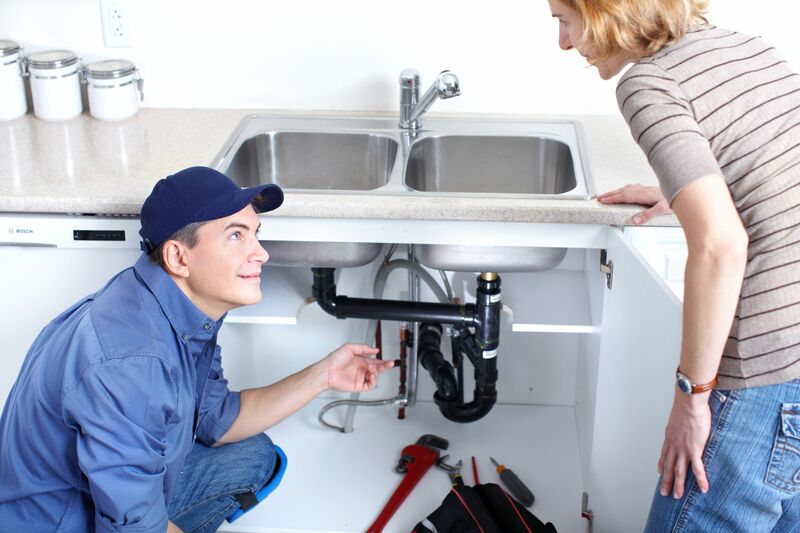 Our ABC Plumber Service is most demanding plumbing service providing company in California. Customer chooses us because we keep them self-updated and introduce modern technologies in this field. Our team is available 24/7 in a week. We are famous for our customer care services we will answer your queries within seconds. Our plumbers are qualified and skilled. ABC Plumber Service is certified company and it is among the most reputed plumbing company in California.